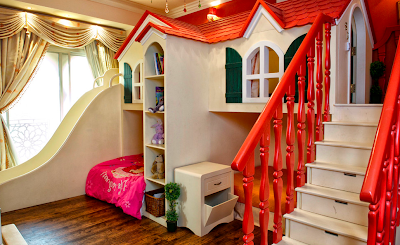 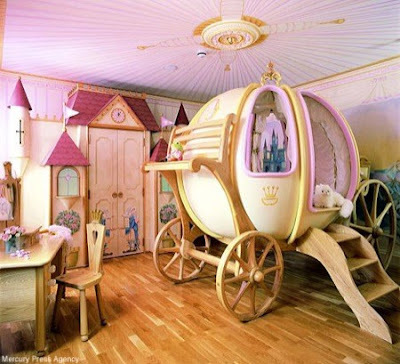 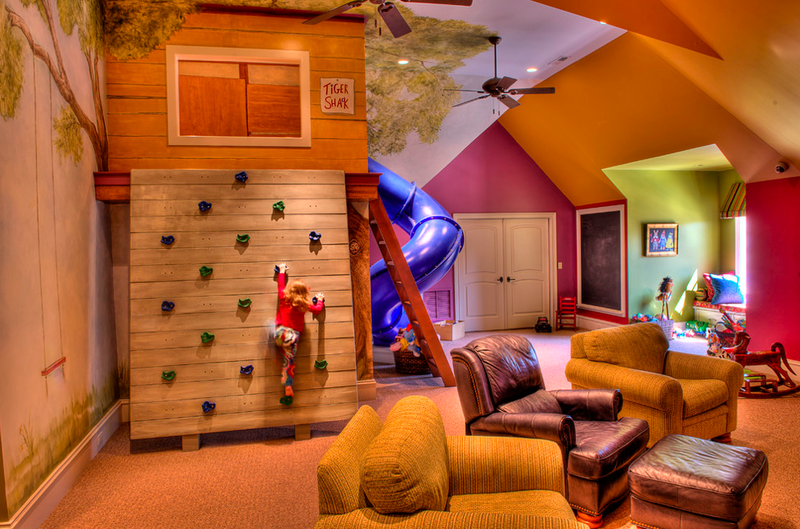 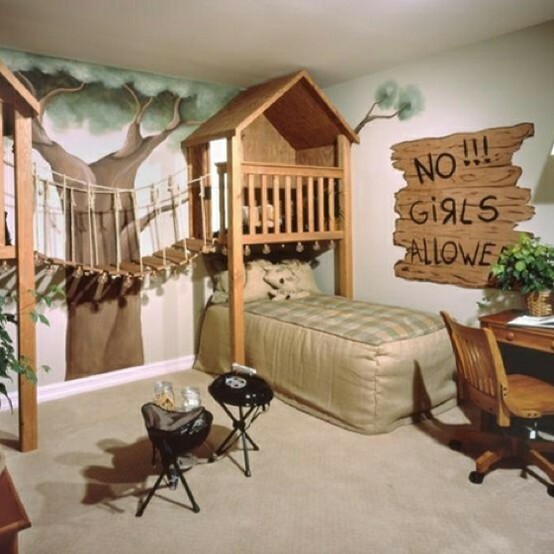 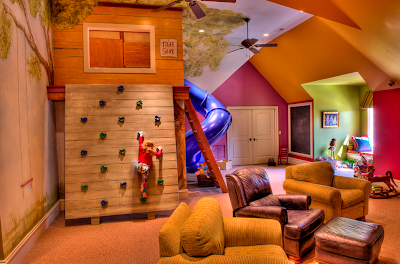 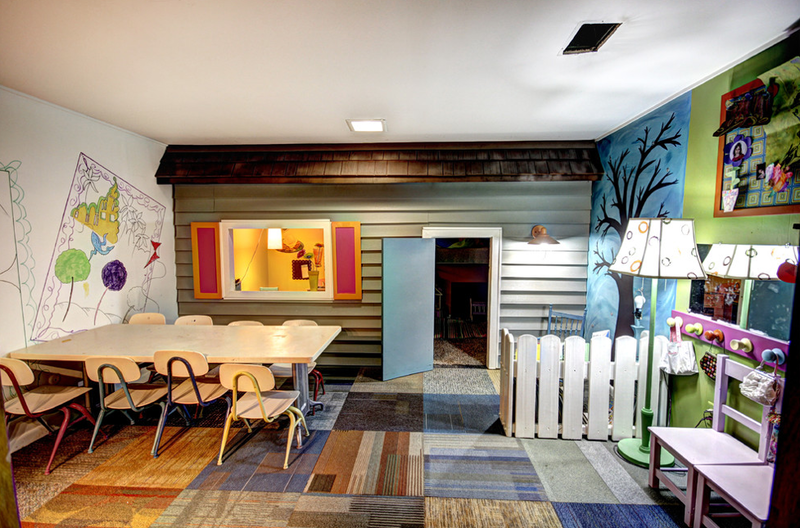 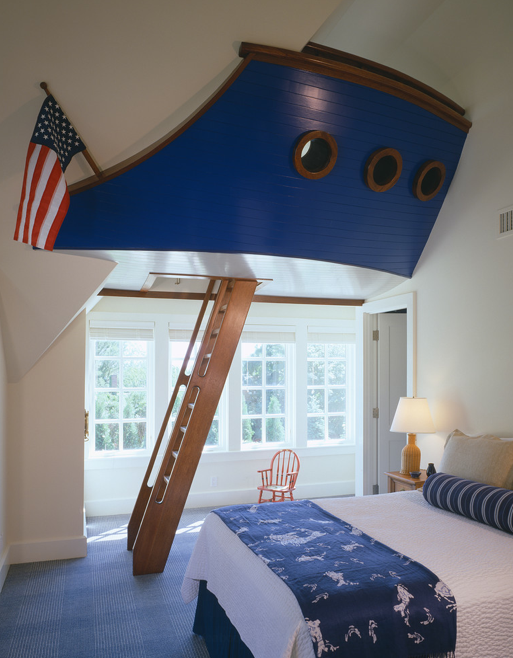 As I have been working on a few kid room projects lately I have been through TONS of images of kid friendly spaces. 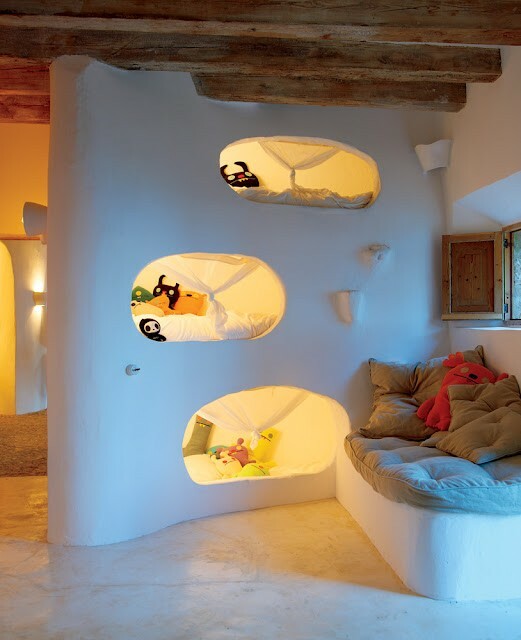 I have loved seeing all the extreme spaces. 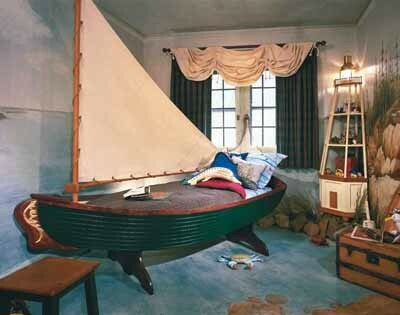 Rooms turned into castles, glaciers, full on boats. 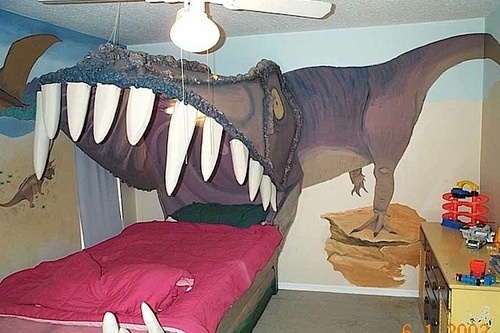 It made me realize design has come a long way since the red race car beds that came out when I was a kid. 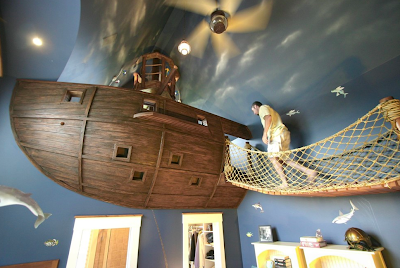 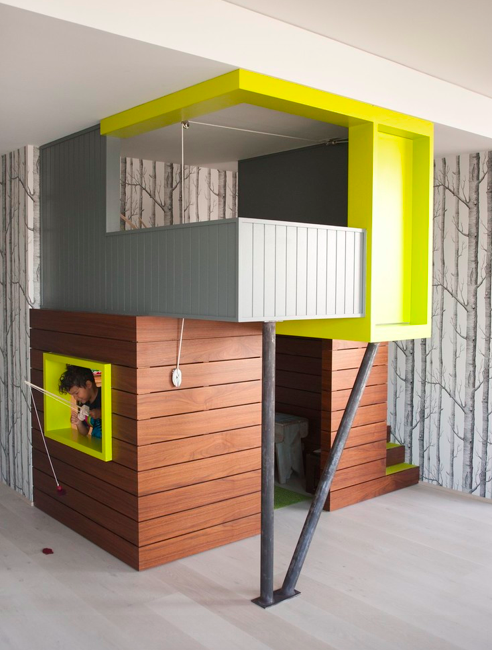 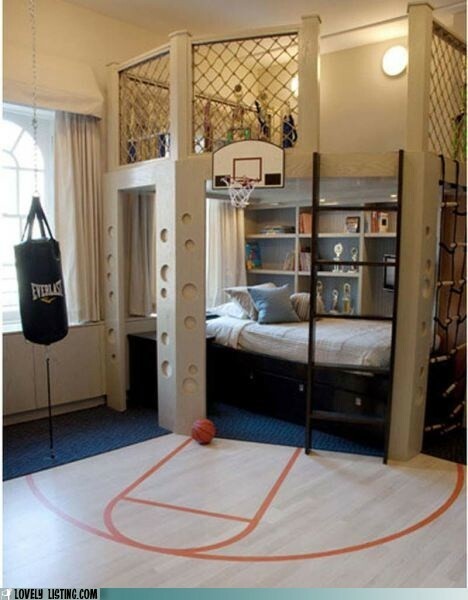 So would you do an extreme kids space? I think they are so awesome, I would just have a hard time taking them down once the kid out grows it! Even the floor looks like water! 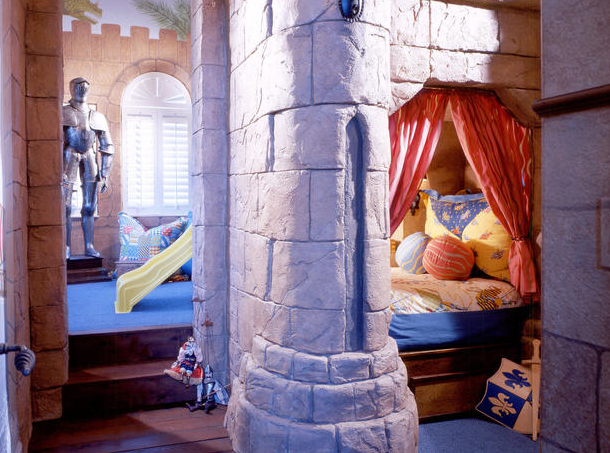 Equipped with a knight in shining armor!